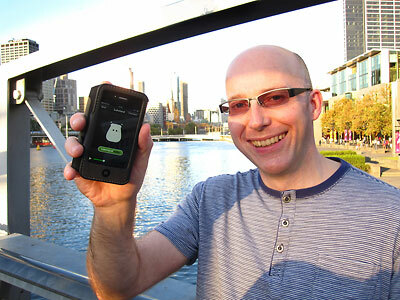 The guys at Lakeland Radio asked me to get a picture whilst I was in Melbourne of me with the new LR app. So here it is...! !